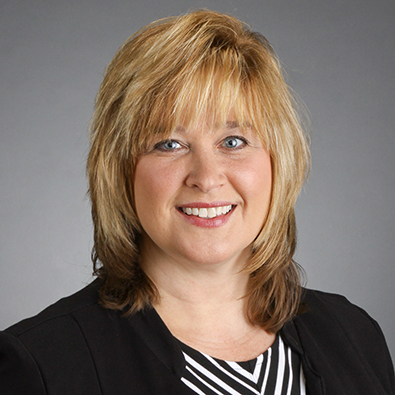 Kim has more than 25 years of experience in the legal industry and joined the paralegal team in 1993. Kim has extensive experience handling all aspects of real estate closings ranging from residential transactions to complex commercial real estate and financing transactions. She has been the sole paralegal on multi-site and multi-state transactions. On a daily basis she coordinates the details of the real estate transactions, prepares closing documents and closing statements, clears title issues, and oversees the completion of the transaction. Kim works closely with the title companies and our clients. Kim has attended closings for our clients on a regular basis, and works well with our attorneys with minimal supervision.